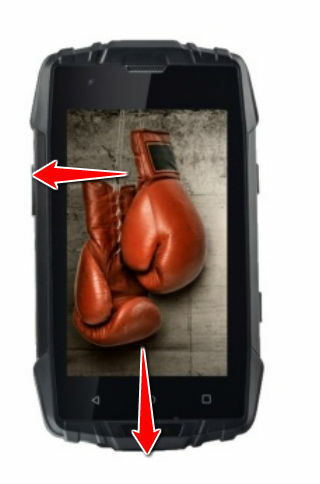 In order to hard reset a myPhone Hammer Iron 2, you should perform the following steps. 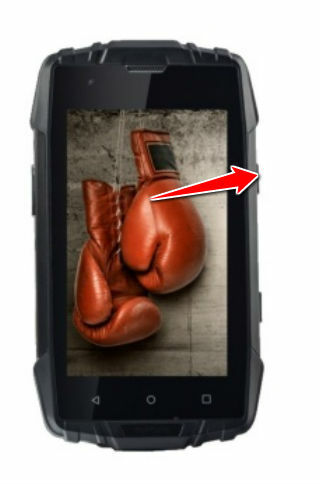 myPhone Hammer Iron 2 device will be brought back to the default configuration of a brand new device. 2. Connect a microUSB cable to a PC. 3. Open USB protection. Press-hold Volume UP as you connect the connect micro USB cable to it. 4. Let go of it when the Boot Mode menu shows up. 5. 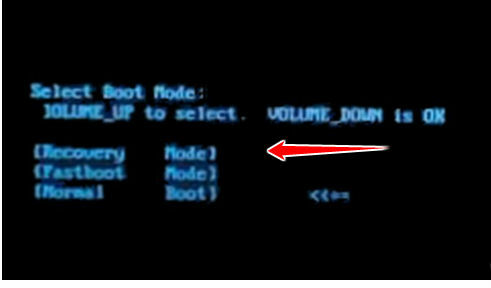 Using Volume Down and Up buttons, navigate to and select Recovery. 6. Android logo will appear. When it does, push the Power button and, after two seconds, press Volume Up once. 7. 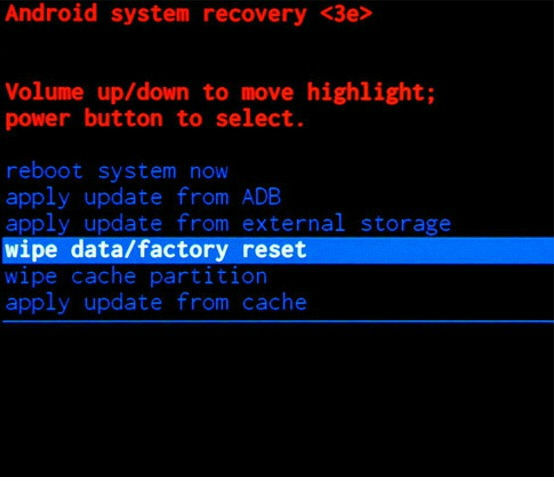 Now select wipe data/factory reset. 8. 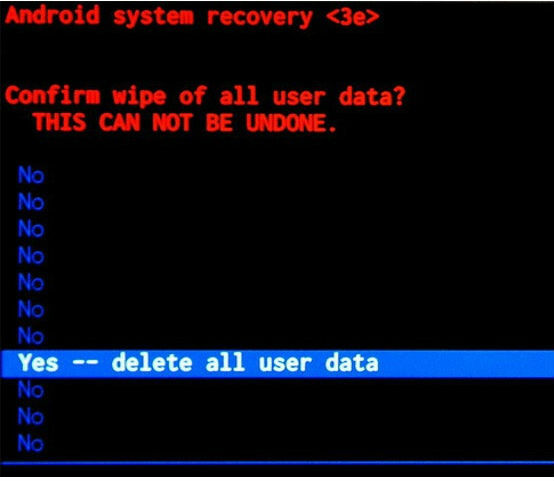 Continue by selecting Yes - delete all user data. 9. 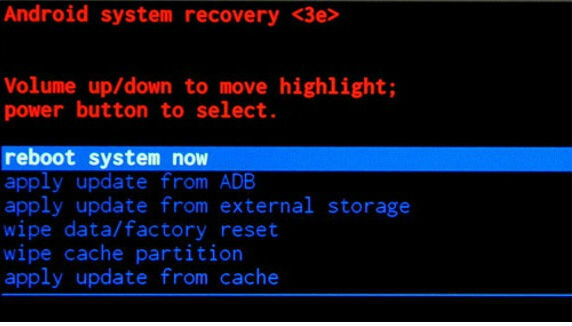 And reboot system now.